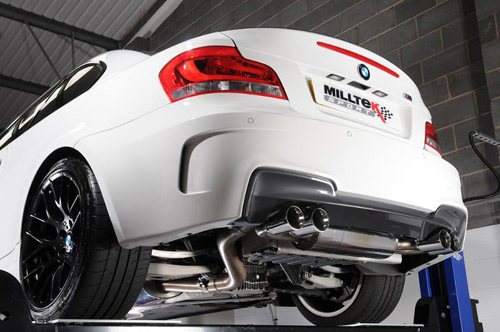 Milltek BMW 1M Exhaust. 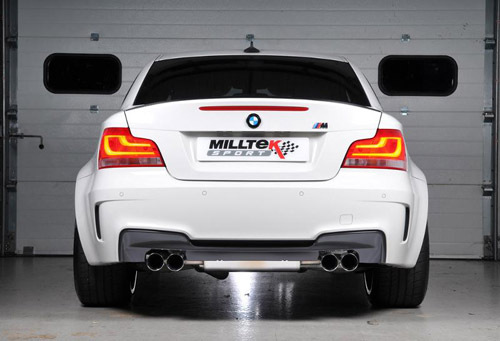 Milltek's rigorous exhaust development and testing program and has returned proven power gains. The factory OEM exhaust system offers an acceptable, but rather muted sound and possesses a slight amount of resonance (drone; a booming sound) at low to mid RPM. 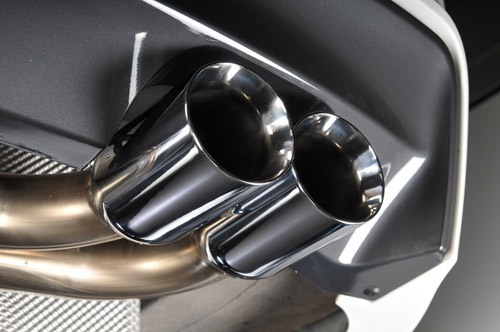 Milltek's team of engineers invested a great deal of resources into designing a performance exhaust system which removes un-desirable resonance, but still provides exceptional balance between performance and sound quality - all traits that Milltek has been recognized for...Performance that blows your mind, not your ears.